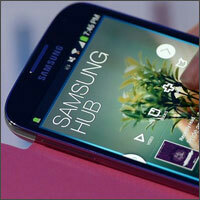 Australia boasts a whopping 64.6% smartphone penetration rate that puts us at number 6 in the Top 15 nations. (Digital marketers take note!). With every 3 people out of 4 owning a smartphone, the UAE reigns at number 1! Google+ rolls out auto-awesome notifications! 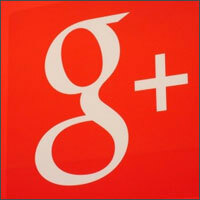 Google+’s new update isn’t a major one but it comes with some typical bug fixes and performance enhancements. The big new feature, though, is getting a notification when your photos get auto-awesome’d. 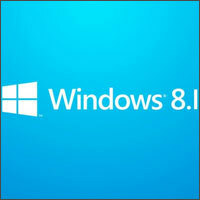 Microsoft has decided to release the much awaited Windows 8.1 RTM build by mid-October. 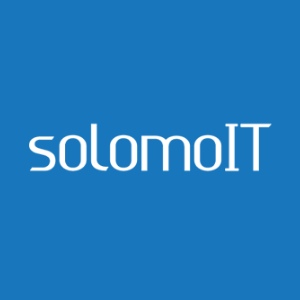 But Windows developers (part of TechNet and the Microsoft Developer Network) too need to wait like the rest of us! Sorry fellas! 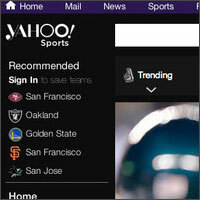 Yahoo has redesigned its Sports, Movies, Music, TV, omg, Games and Weather sites with a more consistent look. Some personalisation also has been added to help users get back to their favorite sections faster. Google to remove video responses on YouTube! Google is set to abandon YouTube’s video response feature on the 12th of September. 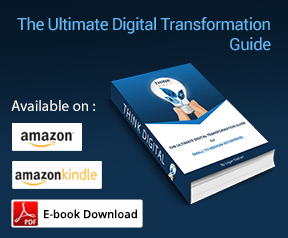 This decision comes following a shocking 0.0004% click-through rate! 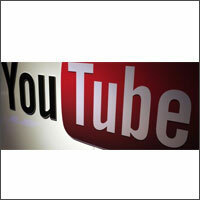 Have you used the feature during your time on YouTube?